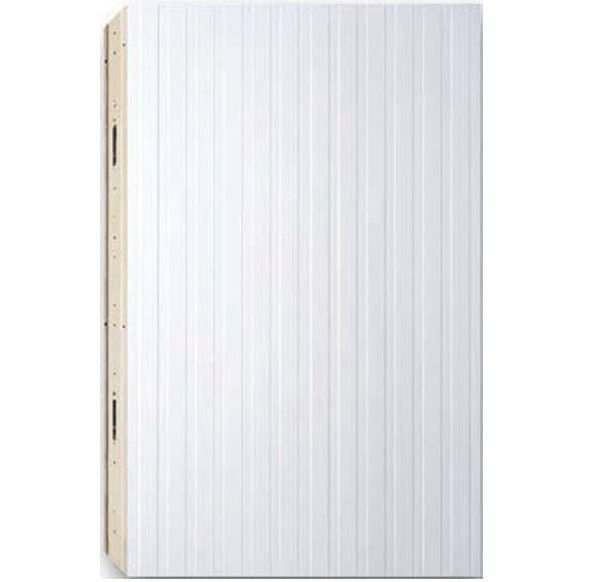 Any panel can be used for wall or ceiling position, as they are all incorporated in an exclusive system whereby panels can be assembled in any position. 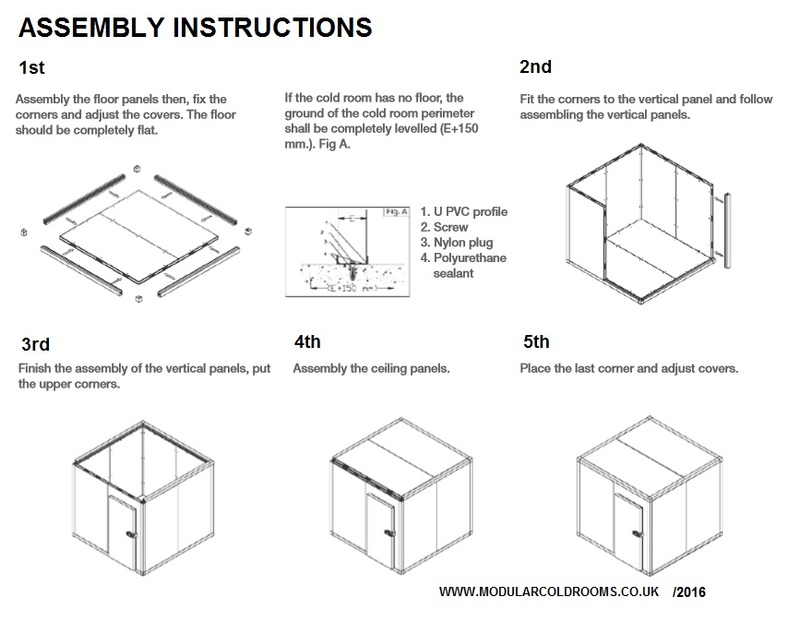 Assembly is rapid thanks to a simple hexagonal key which is supplied with the Cold Room. This advantage means significant savings in time and cost. 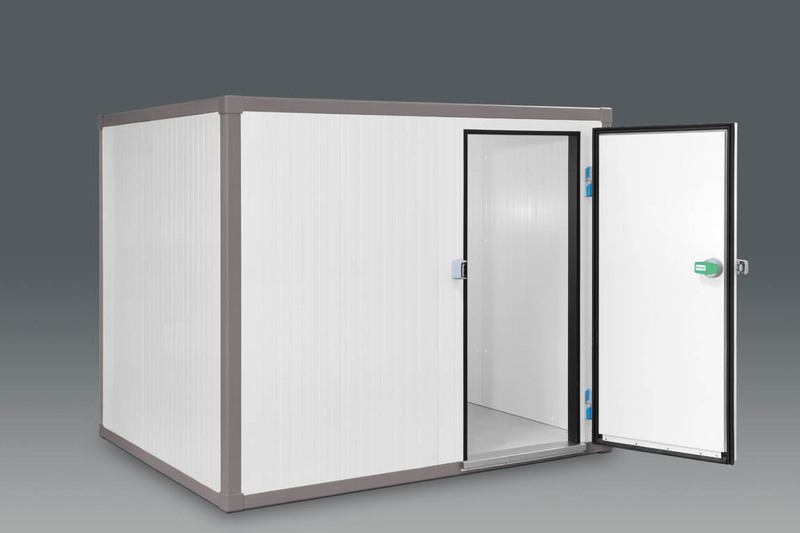 Get in touch today at sales@modularcoldrooms.com with your requirements and we can quote you on the best solution. · Unless otherwise stated we usually quote for a pedestrian floor. This is exclusively for pedestrian use. Interior 1mm thick non slip plastic laminated sheeting, Anti Slip - perfect for food safe usage. · Alternatively we offer a reinforced floor which is ideal for manual trolleys. Interior finish reinforced with non slip birch plywood and phenolic resin. · If you have a flat surface, you can consider the floorless option.